When I went to the theatre in 2010, a friend who had already seen the movie gave me the best piece of advice ever: “Just let it wash over you. Don’t try to understand everything, just let it happen.” Because I hadn’t read anything about it yet, I was able to enjoy the movie immensely this way and it has been one of my favorites ever since. 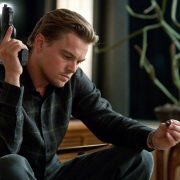 Inception is a mindfuck on every layer, so you have to pay attention to fully understand it and appreciate it’s incredible premise. A big plotpoint are the totems. To give the dreamer proof that he is dreaming, they are advised to have a totem. “You need a small object, potentially heavy which you can have on you all the time.” Arthur explains how he has a loaded die of which only he knows the exact balance and weight. “That way, when you look at your totem, you know beyond a doubt that you’re not in someone else’s dream.” Dom Cobb’s totem is supposed to be a spinning top that belonged to his dead wife Mal. But is it? What if the spinning top isn’t Cobb’s totem at all, but just a memento? At the end of the movie, we see him spin the top on the table and then walk to his kids without a backwards glance. We, the audience, watch the top spin and spin and eventually give the tiniest of wobbles before the screen cuts to black. Ambiguous, right? Not really. (Besides Nolan having explained that Dom is indeed awake at the end of the movie.) Have you noticed that Dom is wearing his wedding ring whenever he is in a dream? When he is awake, there is no ring. 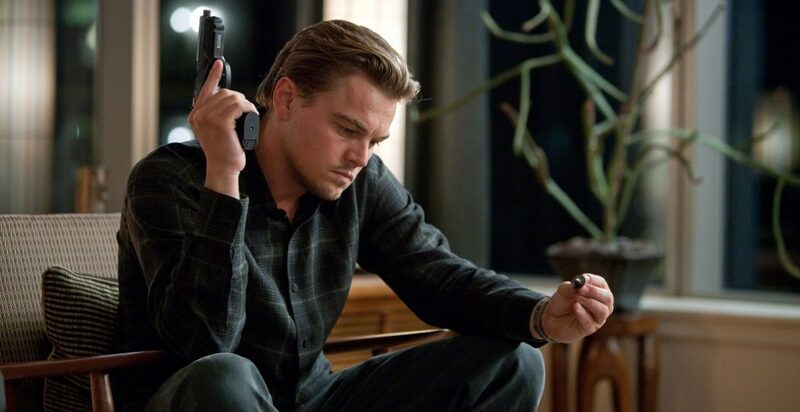 Rewatch Inception and you’ll see it’s true. We think the wedding ring is Cobb’s totem, not the spinning top. It makes more sense, because it is actually his own. He just has to look down at his hand to see if the ring is there to know if he’s dreaming. That is even easier than spinning a top. 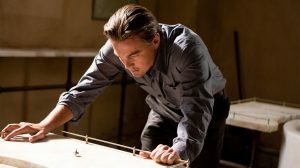 So there it is; the big secret of Inception: the ring is Dom’s true totem. That’s why he doesn’t have to look back at the spinning top on the table at the end. Dom Cobb in Limbo with Saito, wearing his wedding ring. Dom Cobb spinning his dead wife’s totem, sans wedding ring.